Official Terminator: Dark Fate Images! The first official Terminator: Dark Fate images have arrived! 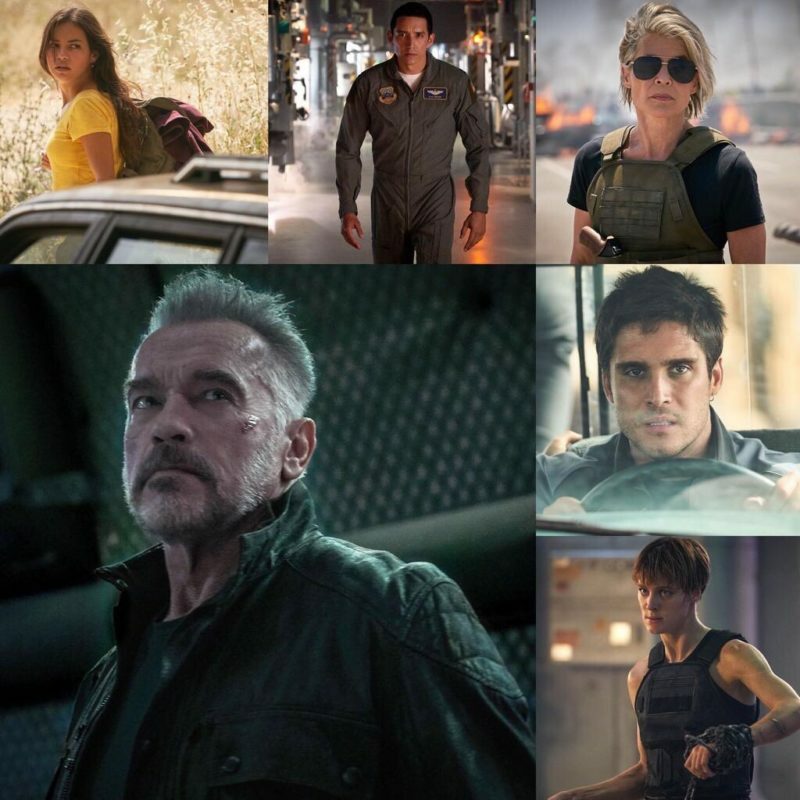 Arnold Schwarzenegger and Linda Hamilton join newcomers Gabriel Luna, Mackenzie Davis, Natalia Reyes and Diego Boneta in the latest chapter of the Terminator franchise, directed by Tim Miller. Terminator: Dark Fate comes to theaters 11/1/2019! Tagged Images, Movies, Nostalgia, Terminator, Terminator: Dark Fate. « Captain Marvel 1 Billion Box Office Poster!